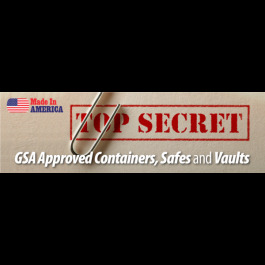 Mobile security in the field, FOB or vehicle is easily achieved with our GSA Approved Field Safes. 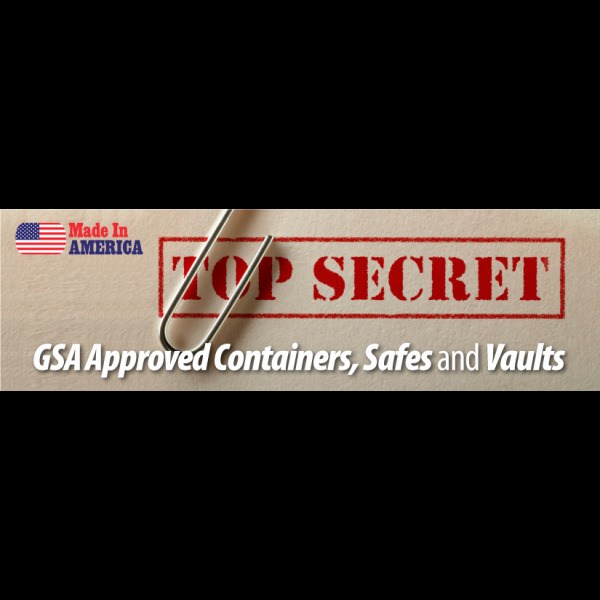 These containers come standard with S&G mechanical combination locks for optimum reliability in the field. Made in the USA.